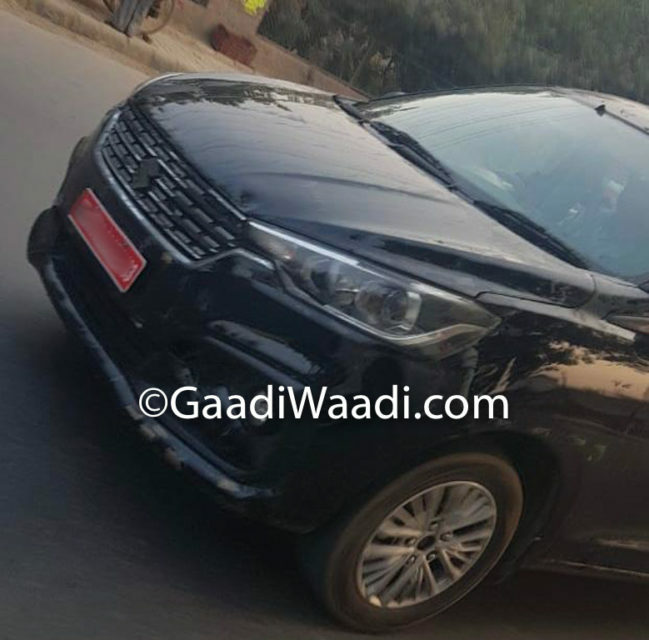 The second generation Maruti Suzuki Ertiga rolled into the Indian market with an official launch on November 21 and it has been diligently priced between Rs. 7.44 lakh and Rs. 10.90 lakh (ex-showroom) to compete against its usual rivals and the Mahindra Marazzo. Besides the raft of exterior and interior changes, the 2018 Ertiga has the biggest mechanical update in the MPV’s lifespan as the 1.4-litre regular petrol engine is replaced by a newly developed mild-hybrid unit. The 1.5-litre K15B four-cylinder petrol engine is more powerful than its predecessor and it uses SHVS technology to eke out higher fuel efficiency. It is accompanied by the tried-and-tested 1.3-litre diesel motor that has been in the business for long mated to a five-speed manual transmission. While the Ertiga was initially expected to offer a brand new diesel engine, we broke the story of Maruti Suzuki opting to continue with the existing mill for some more time. The 1.3-litre diesel with class-leading claimed mileage of 25.47 kmpl will be replaced eventually by an all-new bigger 1.5-litre engine with more power and torque outputs. It has been spotted testing in the wild and will stick by the stringent BSVI emission regulations. 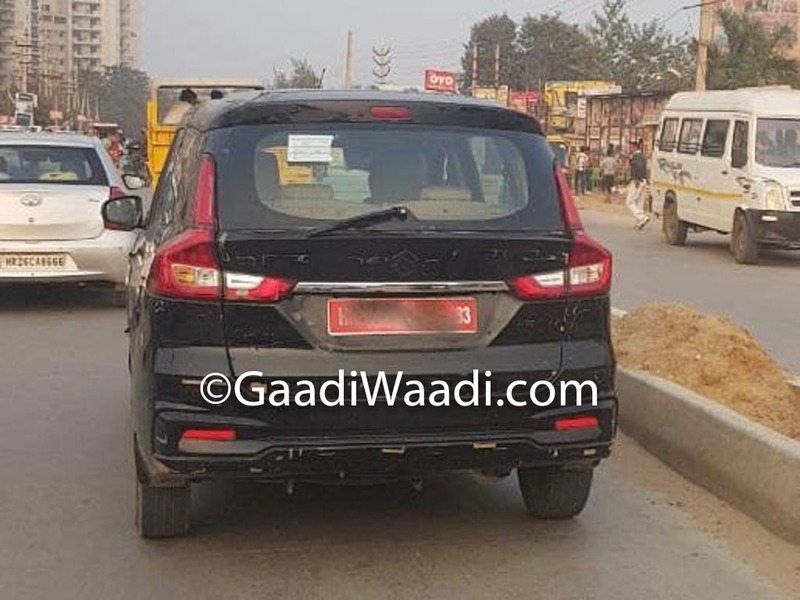 The engine will find its way into the Ertiga’s lineup before the April 2020 deadline and it will feature a new six-speed manual transmission. It is expected to churn out 110 PS of maximum power and 270 Nm of peak torque and will likely be more frugal than the existing powertrain. Before its arrival, Maruti Suzuki will introduce a sportier six-seater version of the Ertiga as we exclusively revealed a few days ago. 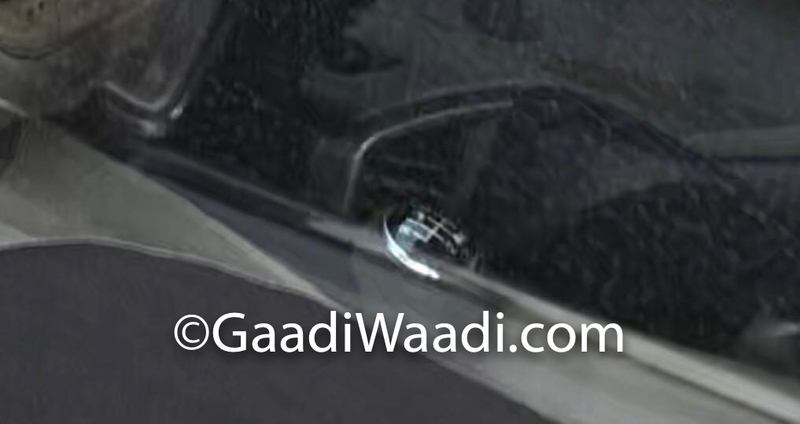 It will be sold from Nexa premium dealerships and could be based on the top-end model. The 2018 Ertiga is based on the fifth generation Heartect platform and has bigger dimensions than the first-gen model. The range-topping ZXi+ and ZDi+ grades come equipped with Smartplay infotainment system with Apple CarPlay and Android Auto connectivity, voice command function, leather wrapped steering wheel, reverse parking camera, wooden finish on the dashboard, chromed door handles, push button start and stop and so on.